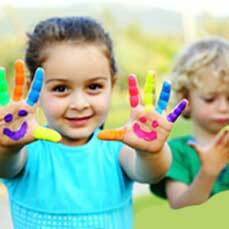 Choosing a childcare center is one of the most important decisions you will make for your child. The first few years of a child’s life are the most formative and it is vital that you choose a provider that will meet and exceed your expectations. We have been in business since 1999. We pride ourselves in providing children with an educational, nurturing, safe and clean learning environment. 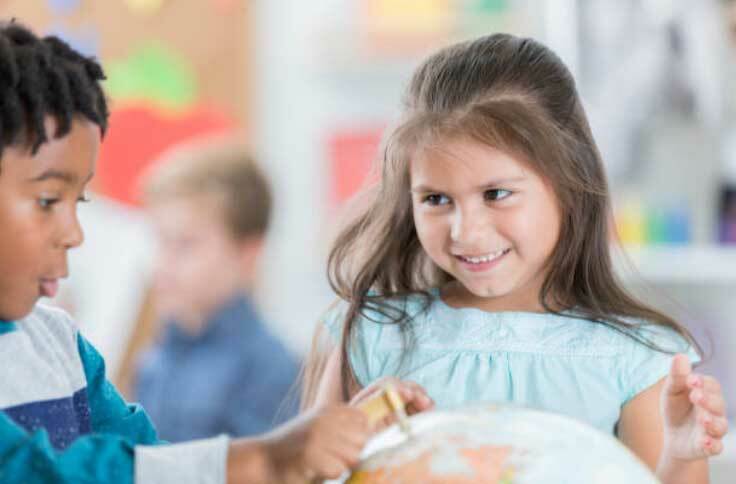 Our certified teachers are energetic, caring and patient individuals who are committed to teaching your child the necessary tools to promote strong self-esteem and life-long learning. Many of our teachers have been teaching with us for over ten years! Please feel free to contact us if you are interested in scheduling a tour or would like more information. We look forward to the possibility of meeting your family and caring for your child.